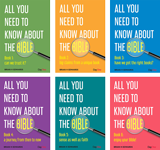 In this presentation, acclaimed British pastor and theologian, Brian Edwards, introduces the people and events that Bible critics once thought never existed. 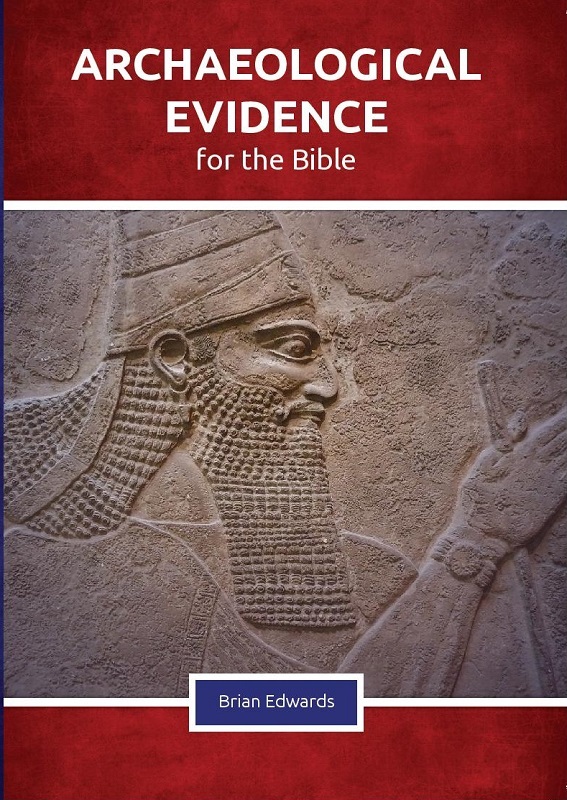 In this presentation, acclaimed British pastor and theologian, Brian Edwards, introduces the people and events that Bible critics once thought never existed. 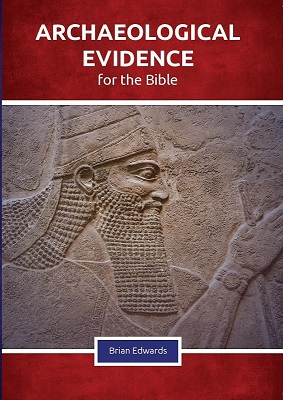 Evidence, widely accepted by mainstream scholars of biblical archaeology, has repeatedly shown that “archaeology, correctly understood, always confirms the accuracy of the Bible.” Here, Edwards begins with the Genesis account of the Flood and travels through the Bible to the Gospel of Luke and the Acts of the Apostles. 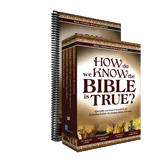 It is a presentation packed with evidence that will strengthen your faith and embolden your witness for Christ. Brian Edwards is a Christian minister, author, lecturer, and teacher based in the United Kingdom. His twenty books included historical biographies, Christian theologies, and apologetics. 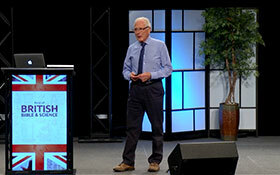 His wider ministry includes preaching and lecturing, both in the UK and abroad.